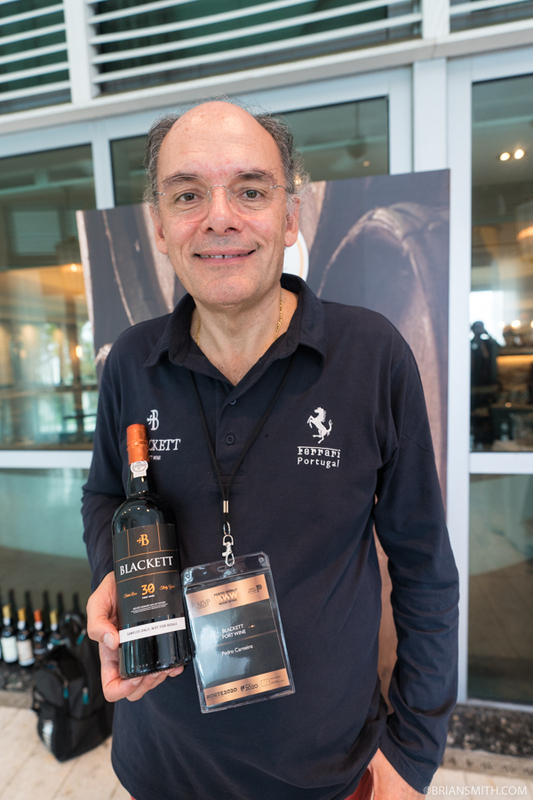 This week we had a chance to sample excellent Porto and Douro wines at the Association of Port Wine Tasting at the Fontainebleau Hotel Miami featuring a selection of wines from Blackett Port Wine, Jorge Rosas Vinhos, Niepoort, Porto Réccua Vinhos, Ramos Pinto, Rozès and Sogevinus Wineries. 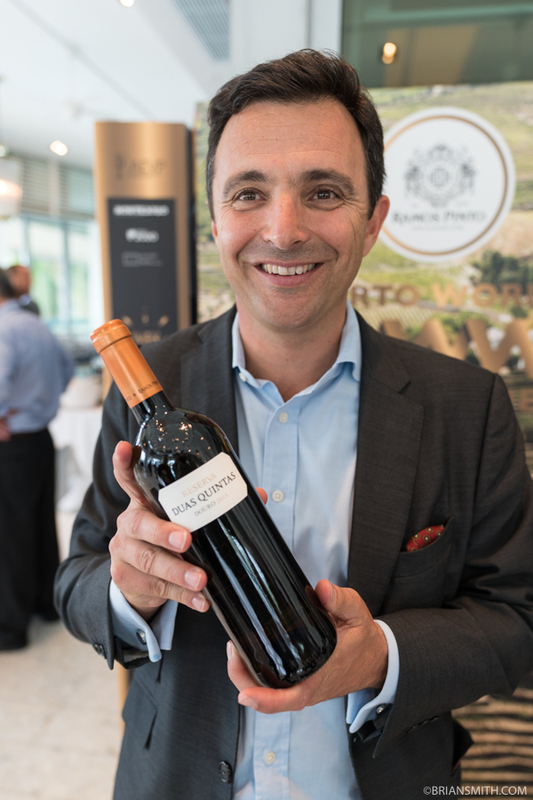 Raul Monteiro of Sogevinus Wines showed off their 60-year-old tawny. 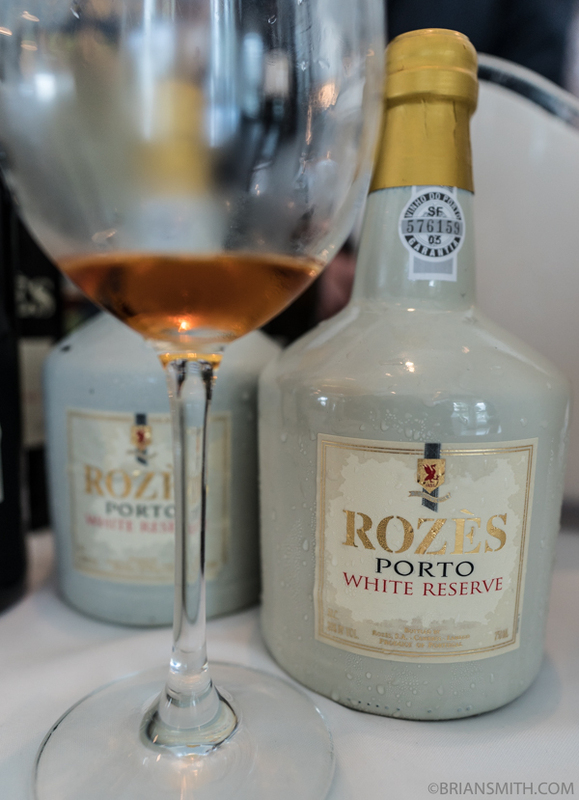 We were pleasantly surprised by this smooth finish of this very affordable White Reserve Porto from Rozes. 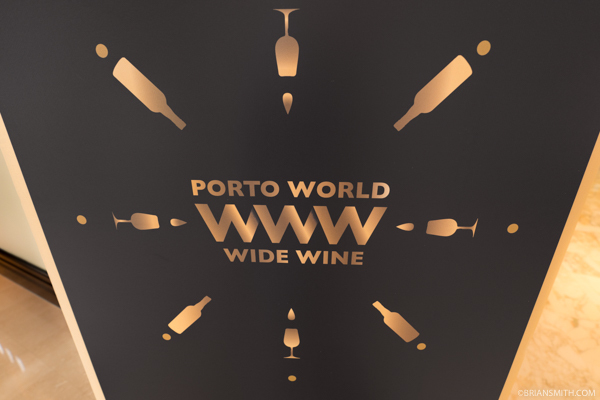 Pedro Carniero of Blackett rolled out some of our favorite ports! The Brotherhood of Port welcomes eight new members including our good friend James Beard Award-winning wine and food writer Lyn Farmer. 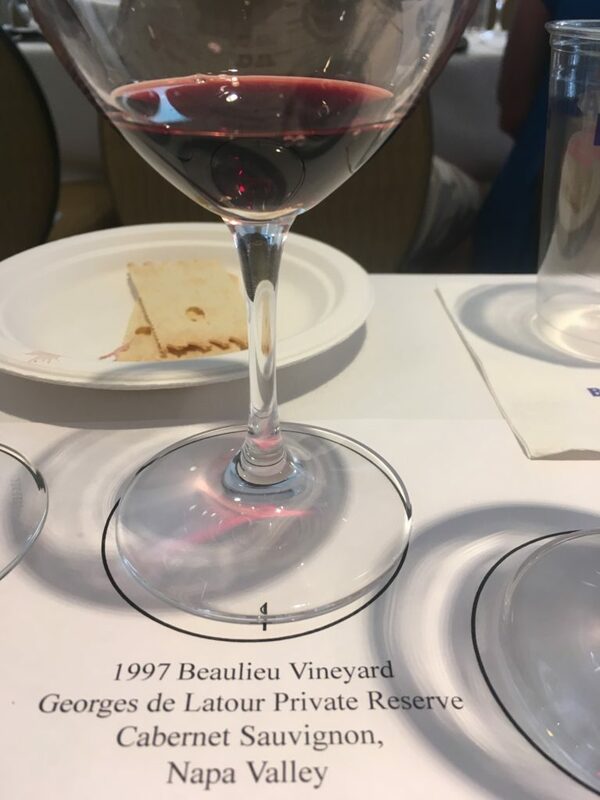 A small but truly notable region that has commanded some of the best and most expensive wines of France and the world became our summer tasting this June. 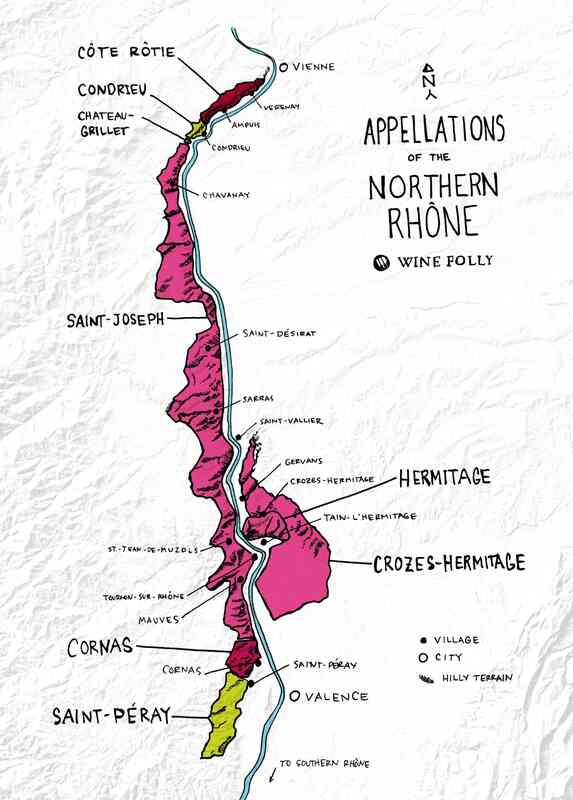 Considered one of the oldest wine regions and today has commanded some of the most expensive wines on the market. Our tasting started out nicely with the 1990 M. Chapoutier “Le Pavillon” Ermitage. 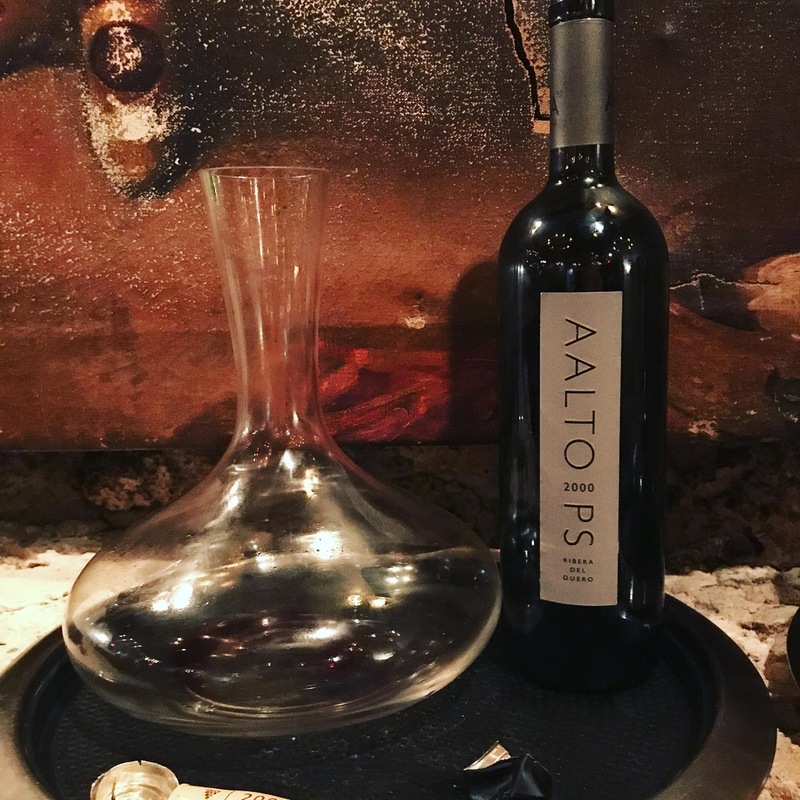 Black colored, with an extraordinary perfume of licorice, sweet blackcurrants, smoke, and minerals, it coats the palate with layer upon layer of decadently rich, superconcentrated, nearly viscous Syrah flavors. There is amazing glycerin, a chewy, unctuous texture, and phenomenal length. As stated by Robert Parker with a score of 100 points. 2000 Chapoutier Hermitage Le Ermite was also on the table as we follow along with ten year later wine. The black/blue-colored 2000 Ermitage Le Pavillon is brilliant out of bottle. Notes of graphite, ink, licorice, creme de cassis, and minerals jump from the glass of this syrup of Hermitage. Full-bodied, unctuously-textured, gorgeously rich, spectacularly concentrated and long, it is a tour de force in winemaking. As Robert writes and scores this one at 98 points. 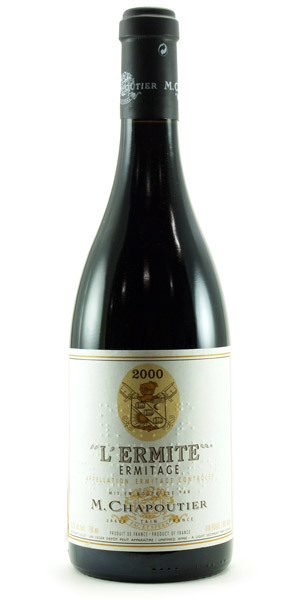 Our third wine of the tasting was 2000 Chapoutier Hermitage L’Ermite. 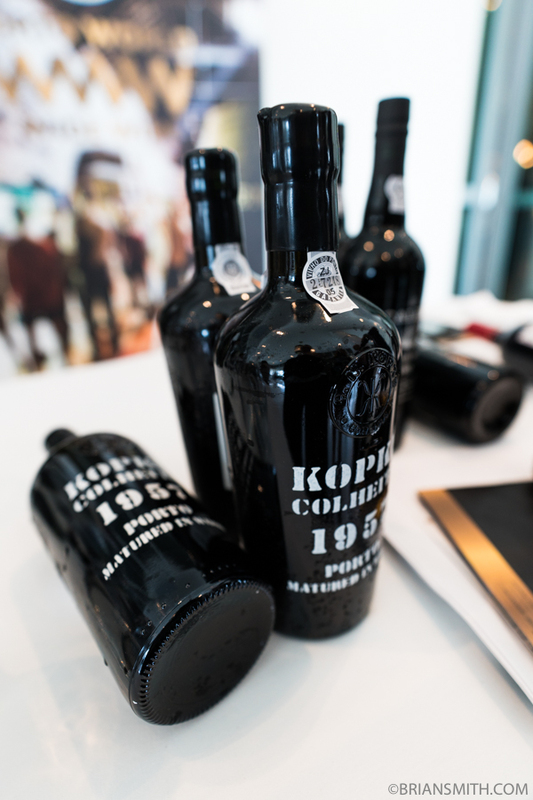 “It reveals notes of liquid minerals intermixed with kirsch liqueur and blackberries. The extraordinary 2000 flirts with perfection. 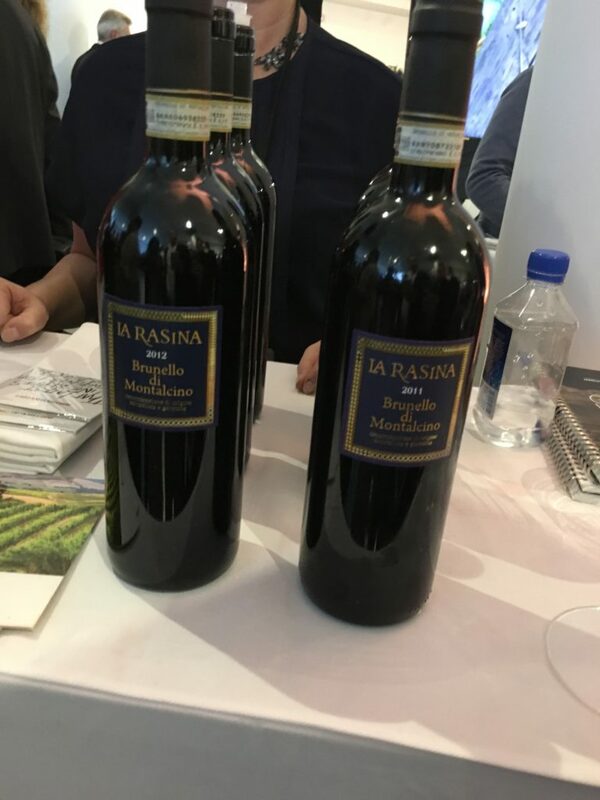 A provocative wine with great minerality, finesse, and delineation, it blew me away when I tasted it from bottle states Robert Parker and rates at 99 points. 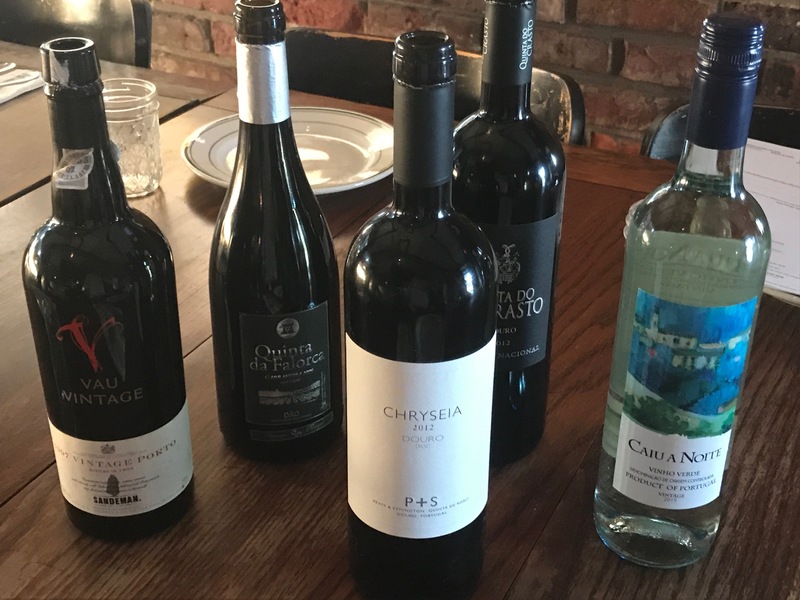 After 12 years of getting together monthly to taste wines from around the world, Wine Club Miami finally explored the wines of Portugal. 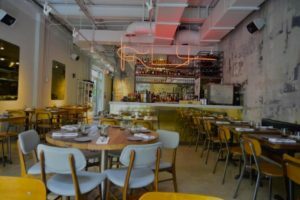 The event was held at Fiorito in Little Haiti. 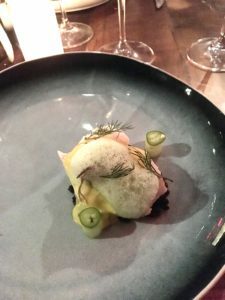 A very tasty Argentinean spot that went great with the selected wines. 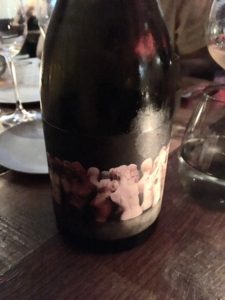 Overall the group was quite impressed with the quality of the wines, especially given the relatively reasonable prices for the complexity and style. Several members commented that they would have guessed they were French wines if they were tasting blind. 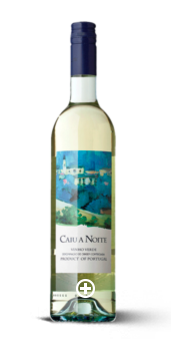 We started the evening with a crisp and fresh Vinho Verde A 2015 Caiu A Noite. A classic summer wine that pairs well with seafood and fish. Hints of green fruits, lemon and some effervescence which are all classic Vinho Verde traits. 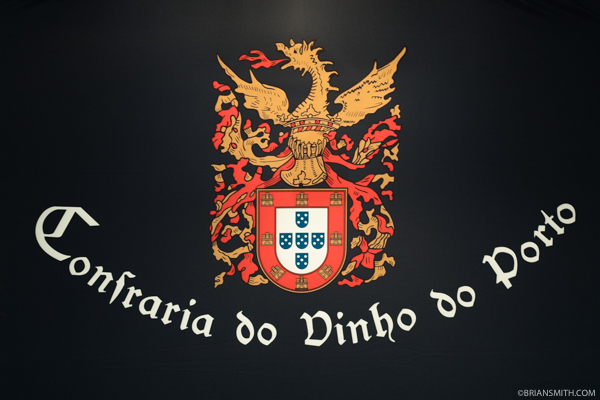 The first red we tried was a 2009 Quinta Da Falorca Garrafeira Old Vines from the Dao region. 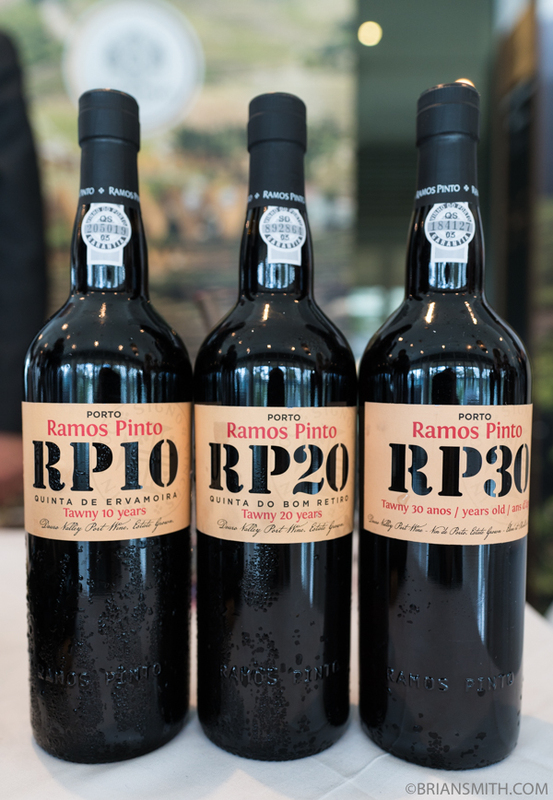 is principally a blendof Touriga Nacional (70%) and Tinta Roriz (15%) with Rufete and several others for the remainder. Enjoyed by all, it was the favorite red of more than half of the group. The second red we tasted was the 2012 Prats & Symington Chryseia from the Douro region. 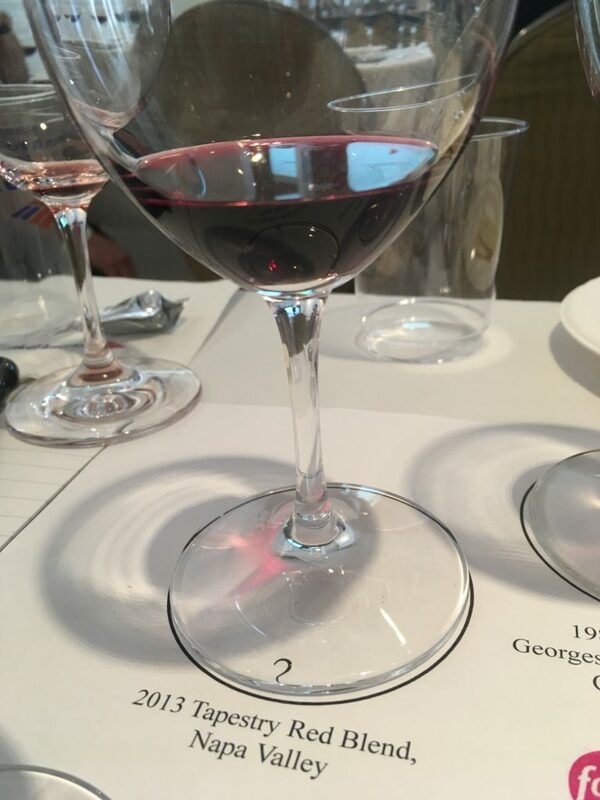 The 2012 Chryseia is a blend of 72% Touriga Nacional, and the rest Touriga Franca. A rich and balanced wine that did not show as well as it will with some more time in the cellar. Would like to revisit this in a few years as the complexity and structure are there. And the last red was the 2012 Quinta do Crasto Touriga Nacional from Douro. 100% Touriga Nacional, and it showed beautifully. A big, rich wine with balanced tannins that drank well now and will continue to do so for years to come. The tasting was capped off with a 1997 Vau Vintage Port from Sandeman. 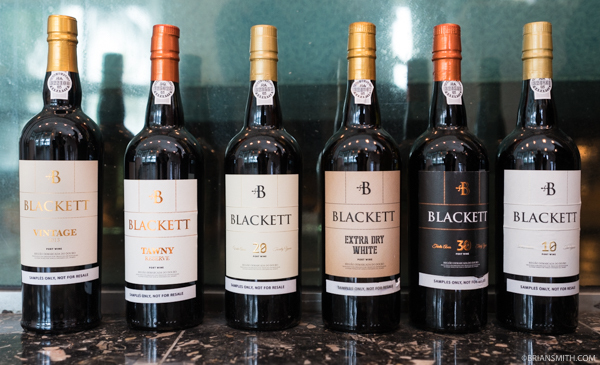 A classic full-bodied Port with a nice long finish. 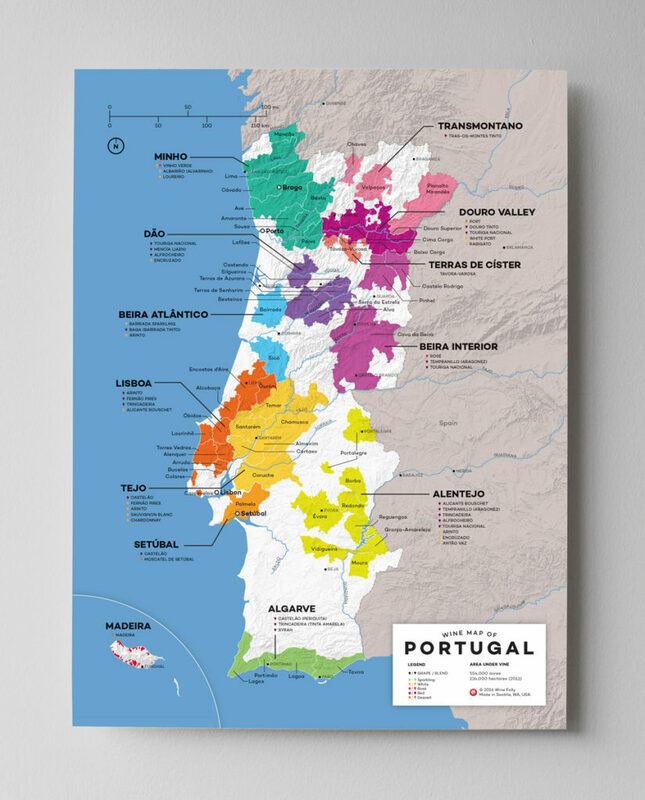 After this tasting, I am sure we will be returning to Portuguese wines soon! 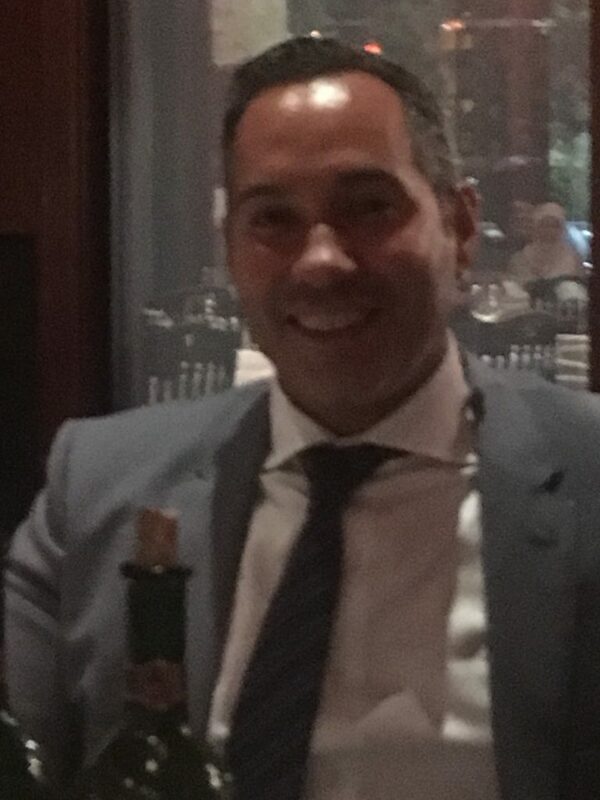 Cheers, Andrew Cohen, WCM President 2017. 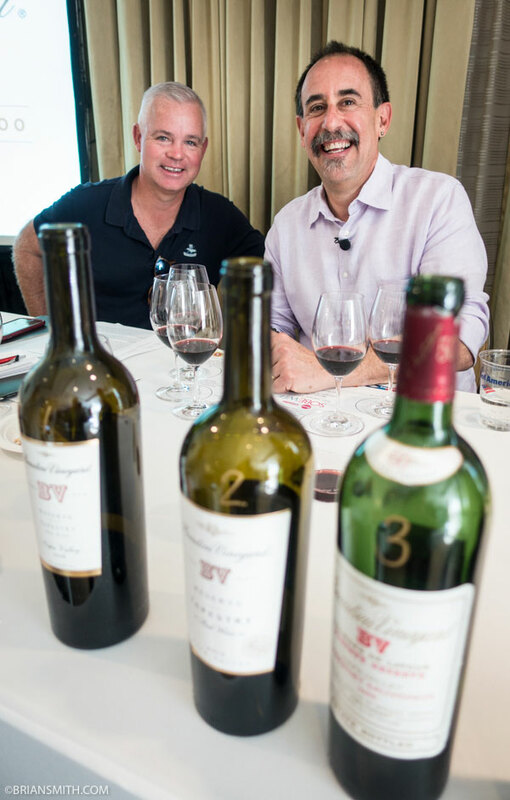 Wine Club Miami capped off a milestone with a vertical tasting of the wine that is considered the 1st bordeaux style wine in Napa. 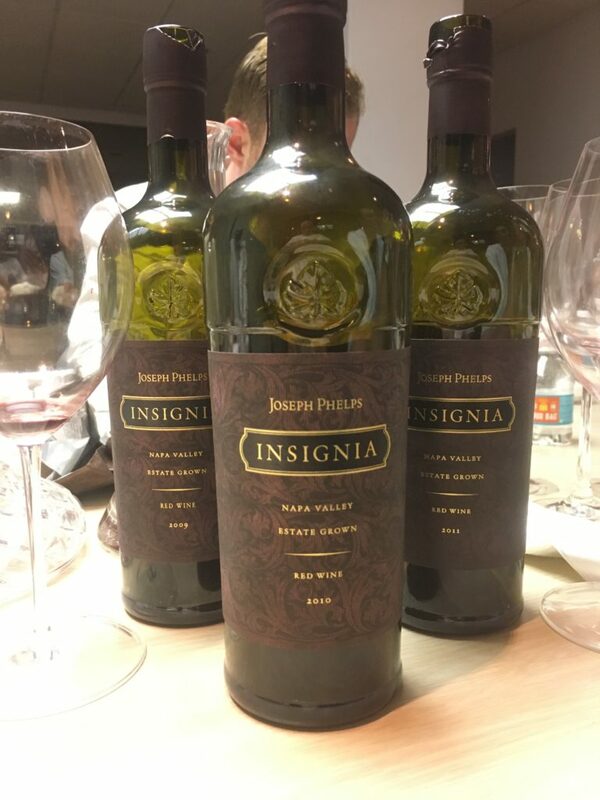 2004 was the first vintage of Insignia to be 100% estate grapes and every subsequent release is as well. 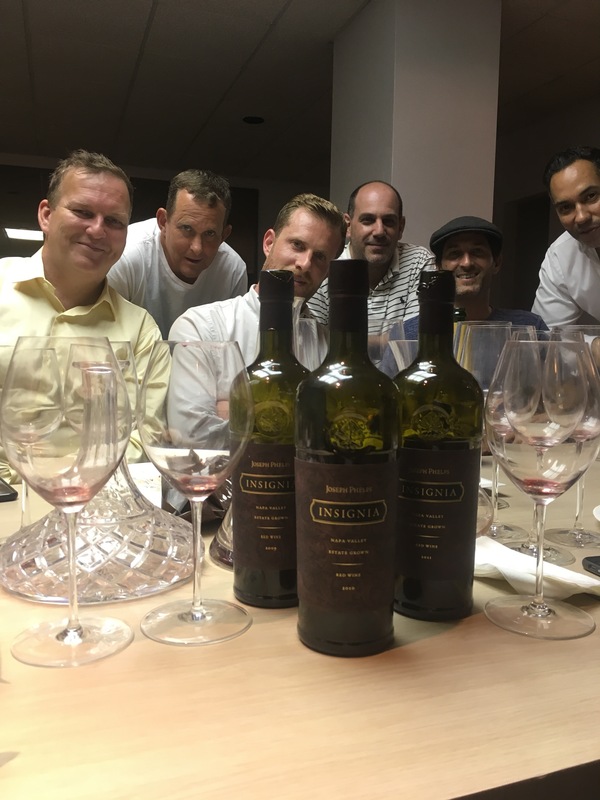 A cult following and a flair for the expensive allowed Joseph Phelps winery to make its mark and raise the bar along with the price tag for these highly rated vintages. A superb wine. Inky purple in the glass with notes of dry leaves, spice, chocolate mousse, violets and dark berries. 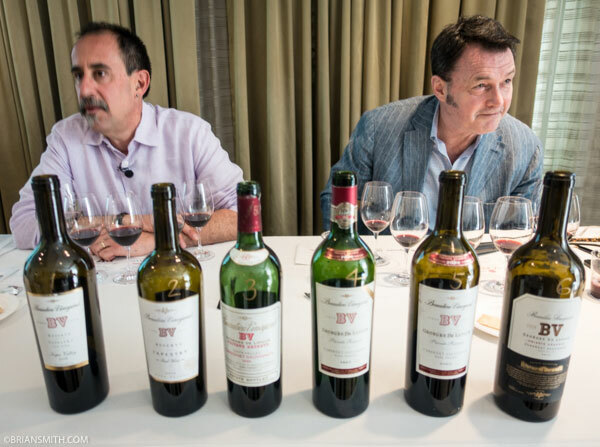 The palate is sumptuous: full-body, and loaded with fine, chalky tannins but also fresh. Flavors of blackberry jam, moist charcoal and chocolate. 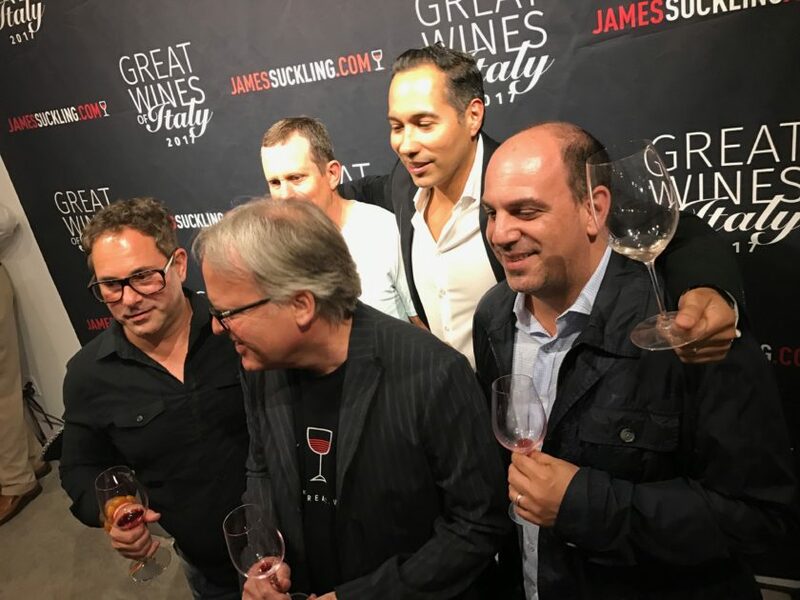 James Suckling needs no introduction into the Wine World. 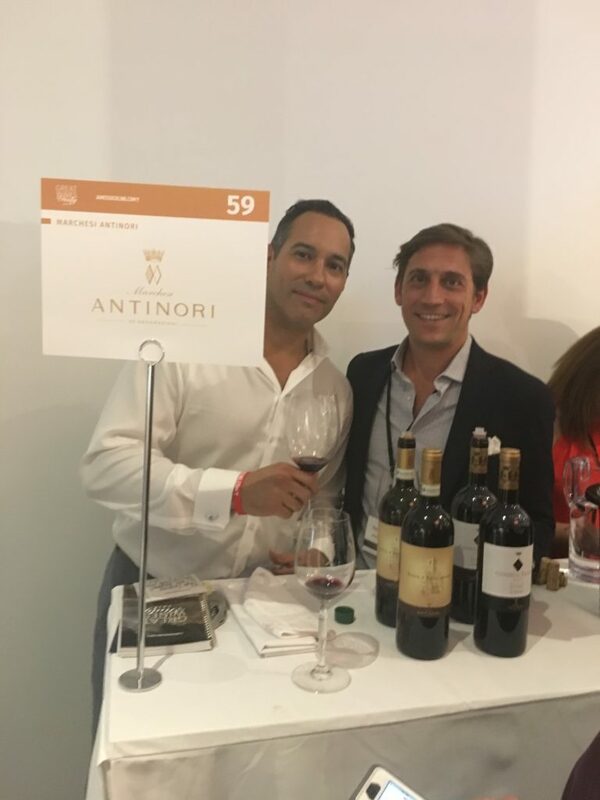 Wine Club Miami made their entrance into the sold out event to only find hand selected array of top wine makers, producers and owners of Italy’s best wines. 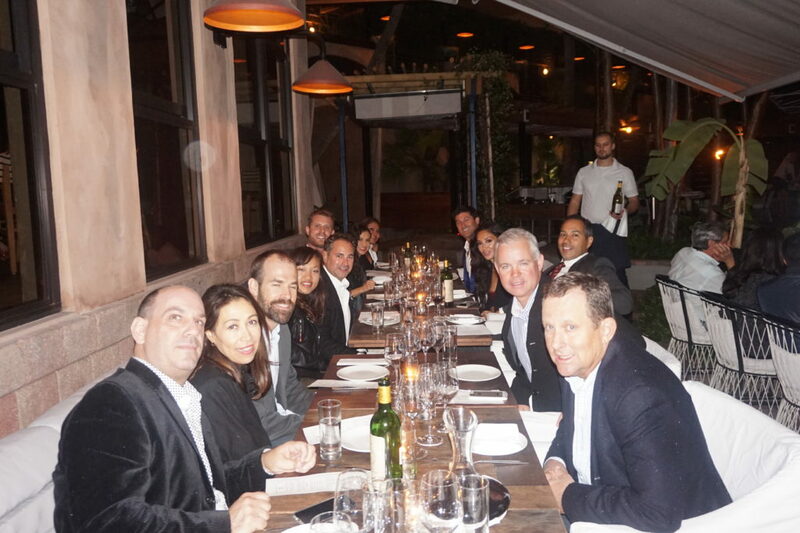 Held at the historic Moore Building in Miami’s Design District was the proper location for hosting this event. Predominately Italian was being spoken but the main language was Italian wine. Upon walking into the main room, you are immediately ready for your first glass of Franciacorta. This traditional method “metodo classico” of this sparkling wine is of no other. It is mostly of Chardonnay and hand crafted to perfection. By looking at the bubbles fizz you know that it is high quality. 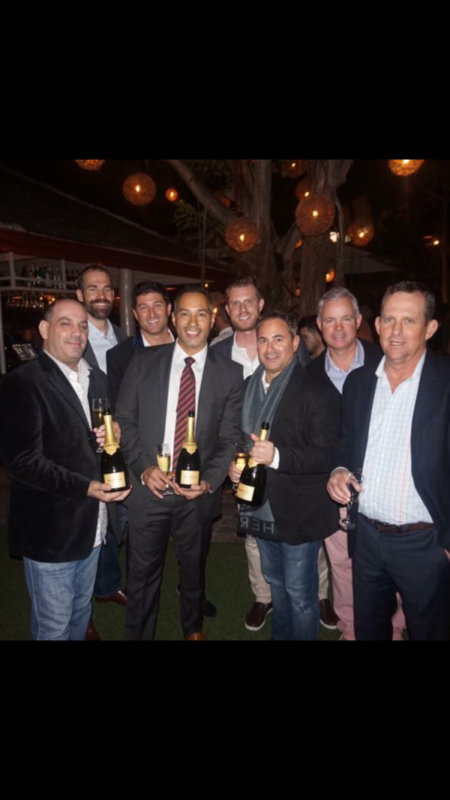 Either it be a vintage or non-vintage, they are a “Spumante” to be of high standards. We “cin can” (Italian for Cheers) each other and continue the tour. There were over 150 bottles to sample. Mostly leaning towards the Tuscan area but James knows his wines. 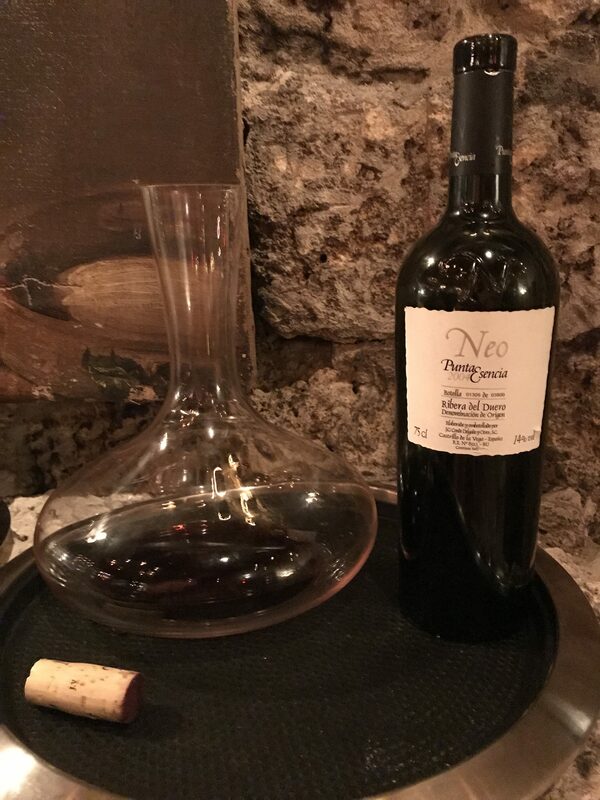 This tour was from the hard to find Barolos to the delicacy of the Nero d’Avolas. 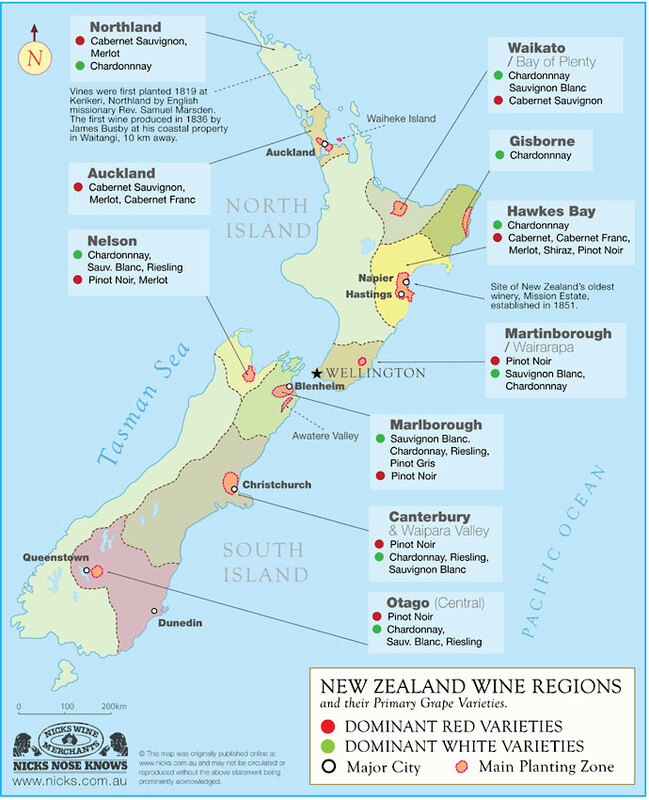 If you don’t know what I mean by that, it is saying from the northern to the southern wines. 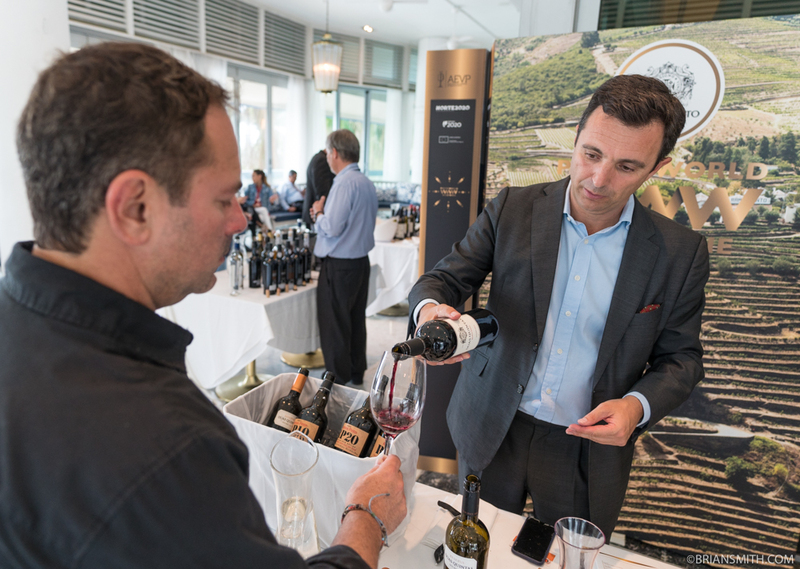 This event was what Italian wine is about. Old World, refined wine making, historic production, aged vines, soil that in admirable and the list goes on. This was a tour of Italy that only Mr. Suckling can collaborate into one room. 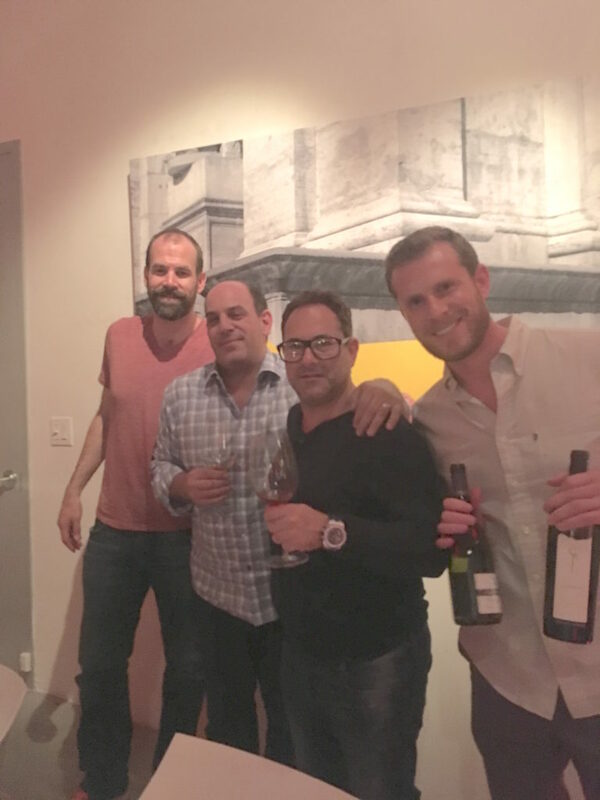 Wine Club Miami was ever so grateful to have spent a few hours to experience most of Italy’s top wines. 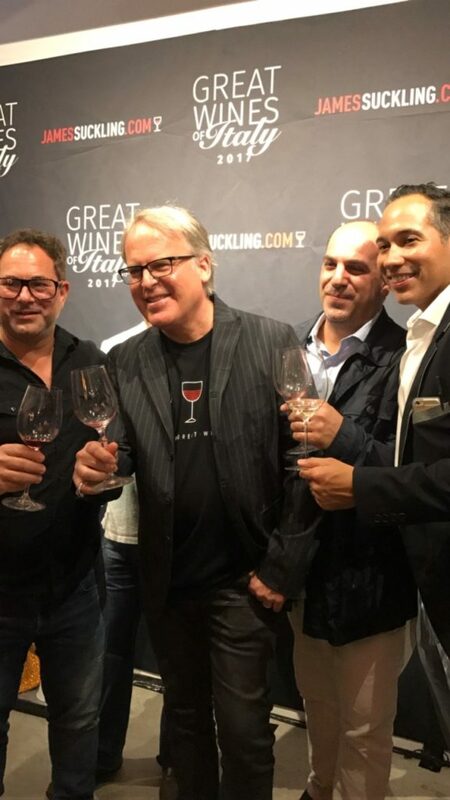 Wine Club Miami graciasly thanks James and his team, along with the collaborators to make this experience one of the best someone can experience. 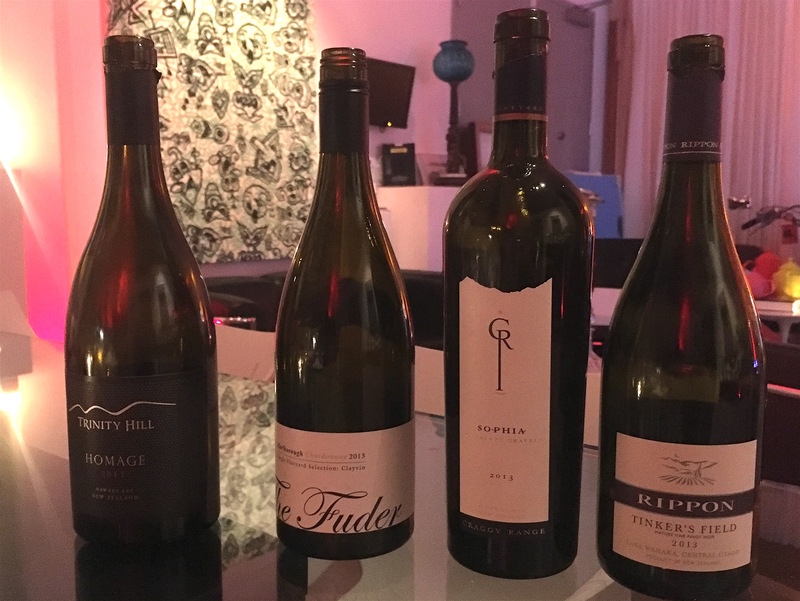 2013 Rippon “Tinkers Field” Pinot Noir Lake Wanaka Central Otag0 “Medium to deep ruby-purple in color, the 2013 Tinker’s Field Pinot Noir delivers fragrant black cherries, violets and Ceylon tea notes with underlying garrigue, lavender and fallen twigs hints. 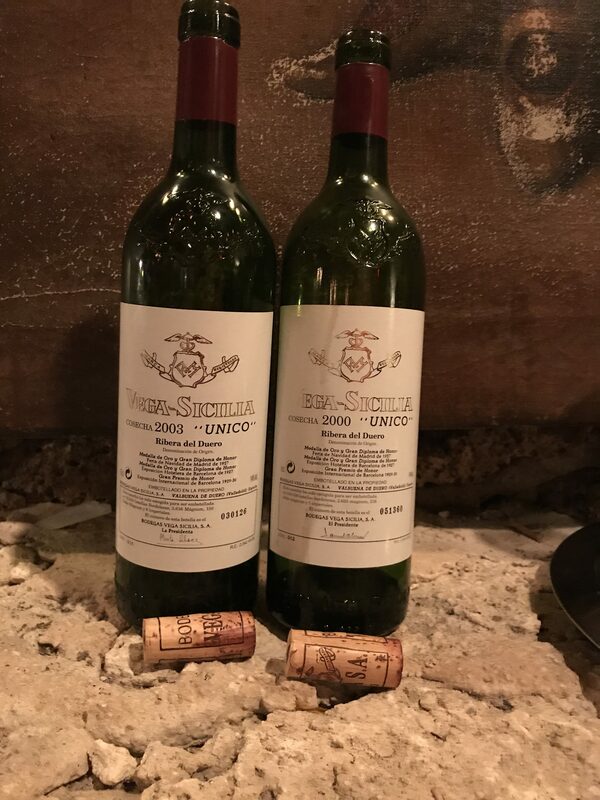 Medium-bodied, the tightly knit palate gives restrained, earthy flavors at this youthful stage with a firm level of grainy tannins and plenty of freshness, finishing long and multi-layered” (Taken from wine review 94 points Robert Parker Wine Advocate). Sometimes ya gotta just get out of the box! Getting out of your comfort zone is often the only way to grow, learn, and evolve — and that is exactly what we did going out for our dinner and wine pairing at Alter Miami. 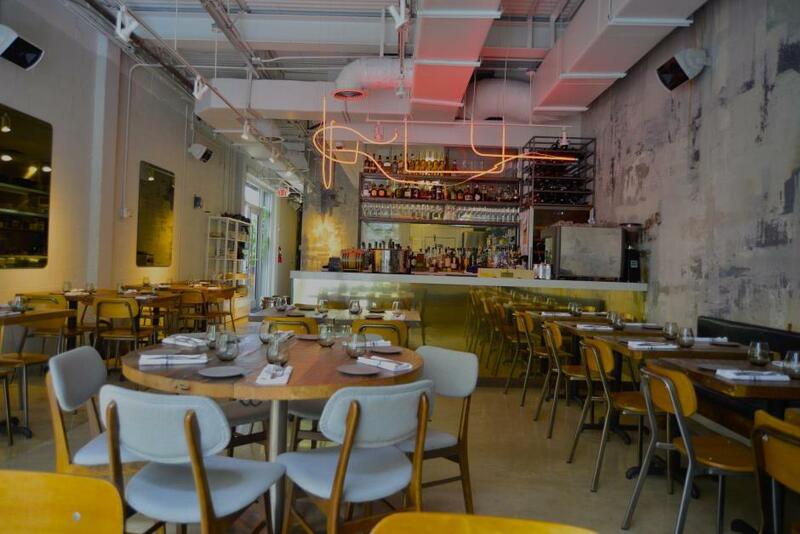 Alter Miami (http://www.altermiami.com) is a cozy little spot in the heart of Wynwood. For those of you not familiar with Wynwood you should drop everything and familiarize yourself with it right away! Wynwood has emerged as Miami’s (and one of the country’s) most cutting edge art districts. Some of the most incredible street art, galleries, music venues, and restaurants have popped up here. 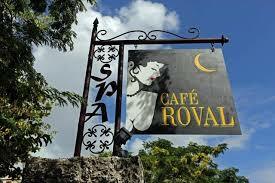 And when you follow the arts and music throughout history it has lead to some wonderful places! As you can see we had some wonderfully creative and tasty dishes! 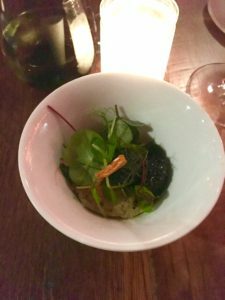 The wine pairings were also very unique! 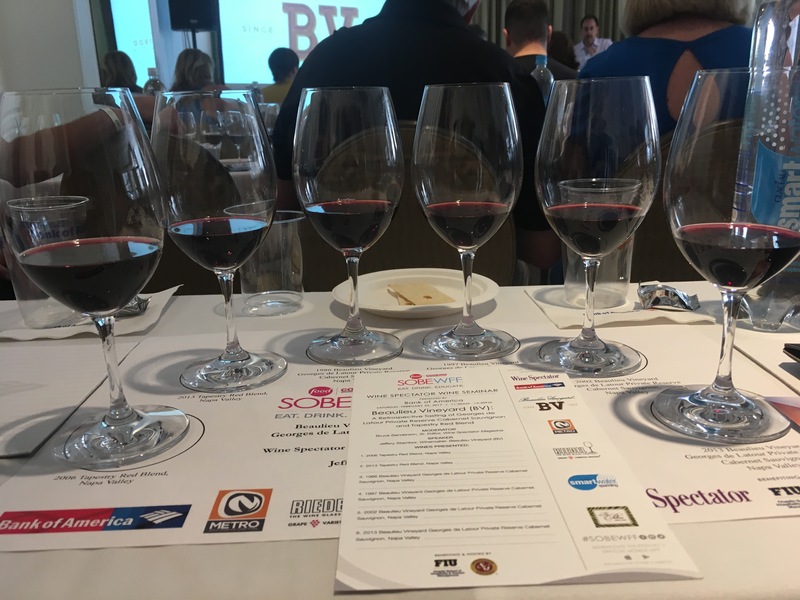 I’ve certainly never heard wine descriptors such as “skunky marijuana, Dr. Browns Cream Soda, or Gummy Bears!” It was a treat to just enjoy a fun dinner with you all. Also, a special thanks to Stephen for popping the bottle of Malbec at the end!